Leasing a vehicle is a great way to stay ahead of the curve in terms of automotive technology like BMW iDrive: you can enjoy the latest features in the newest models. While financing a vehicle has its own appeal, leasing does too. 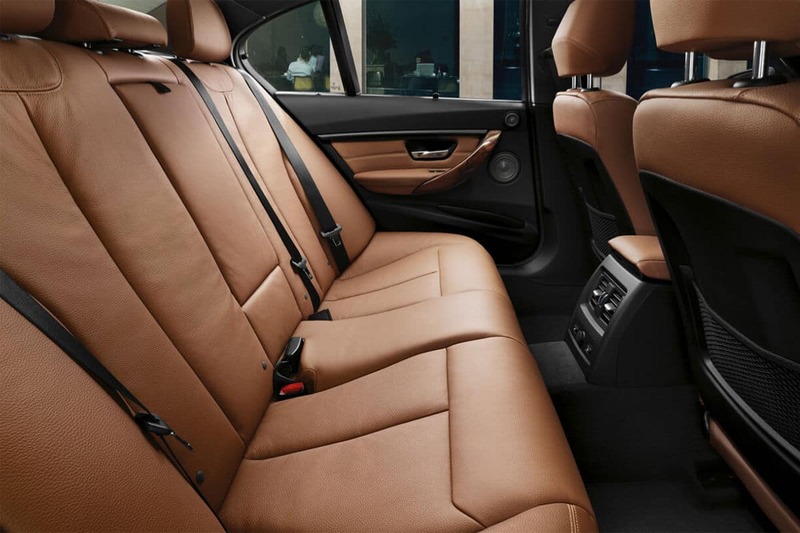 In fact, leasing a new BMW has the potential to save you time, money, and hassle, all while making your commutes from Syosset or Roslyn more enjoyable than ever. Why Lease a New BMW? Lower Down Payment – A lease will typically require less money up front than financing, making it a more accessible option in many cases. Lower Monthly Payments – While purchase contracts require you to pay for the total value of the vehicle, a lease contract only requires you to pay for the depreciated value, giving you the benefit of lower monthly payments. Warranty Coverage – Lease contract are typically shorter than purchase contracts; most lease agreements are two to three years. This relatively short term means that most issues, should they arrive, will likely be covered by the vehicle’s warranty. More Affordable – Less money and lower monthly payments means that you’ll likely be able to afford to lease a higher-end car than you could purchase. Reduced Taxes – Taxes can add a lot to the cost of car ownership. When you buy, you owe sales tax on the entire cost of the vehicle. But if you lease, you’ll only be on the hook for the amount being financed. Additional Flexibility – When you lease, it’s much easier to upgrade your vehicle frequently without the burden of selling your current car first. Interested in vehicle leasing? Visit Rallye BMW to talk with one of our finance professionals about whether buying or leasing is the best option for your next BMW model. And, of course, we’d love for you to take a test drive while you’re here! We want to help you have the best Jericho commute possible, after all!